Depending on the size of your organization and training requirements we can work with you to find the ideal solutions and provide a fee that is closer to your budget. When committing the participation of your employees to EIMF training courses, we are able to offer a special discount to your organisation, thus allowing considerable savings. Corporate discounts are dependent on the volume and the number of employees who will register, therefore let us have a chat to find the best solution for you and your teams. Our expert Learning & Development Advisers will assist and guide you in the planning your training. 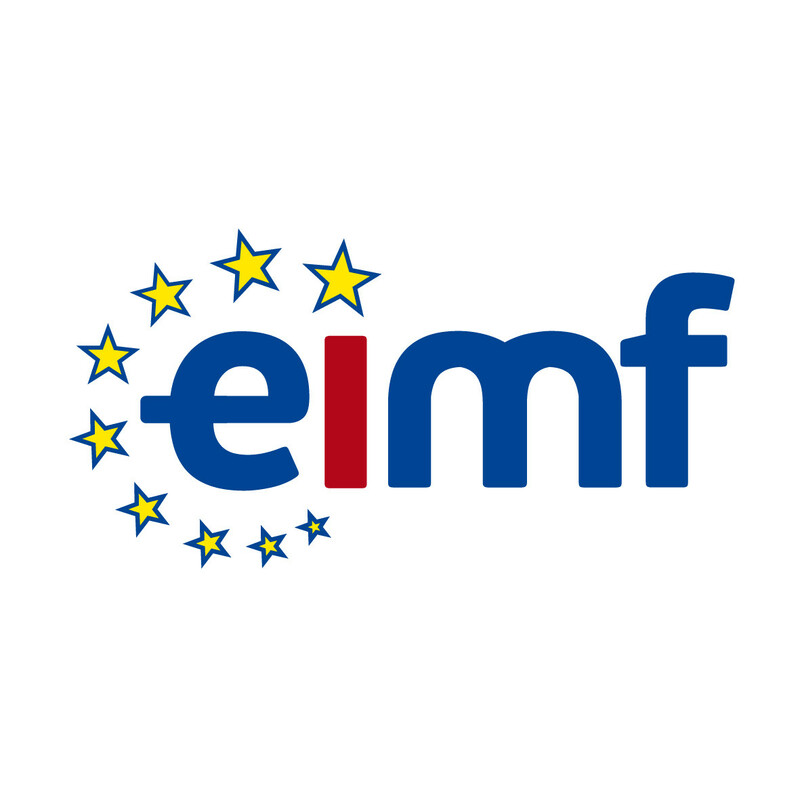 Having assisted organisations over a number of years with CPD training requirements, EIMF offers a true opportunity for major savings on training budgets this season, through the EIMF Exclusive CPD Training Packages. Applicable to the EIMF public non-HRDA CPD courses, this exclusive offer applies to registrations that are received and paid by 8 February 2019. In addition to the substantial saving on prices, an extensive choice of topics, duration and locations are offered, allowing you to choose what best suits the needs of your workforce. The number of the CPD Training Hours (ie, 50, 100, 150) in each Package is fixed. Multiple package purchases can be made for over 150 CPD training hours. The fee excludes VAT. The CPD Training Hours in each Package are valid for courses scheduled until 31 July 2019. For 3 or more professionals attending a training course from the same business entity, EIMF provides a standard 10% discount.